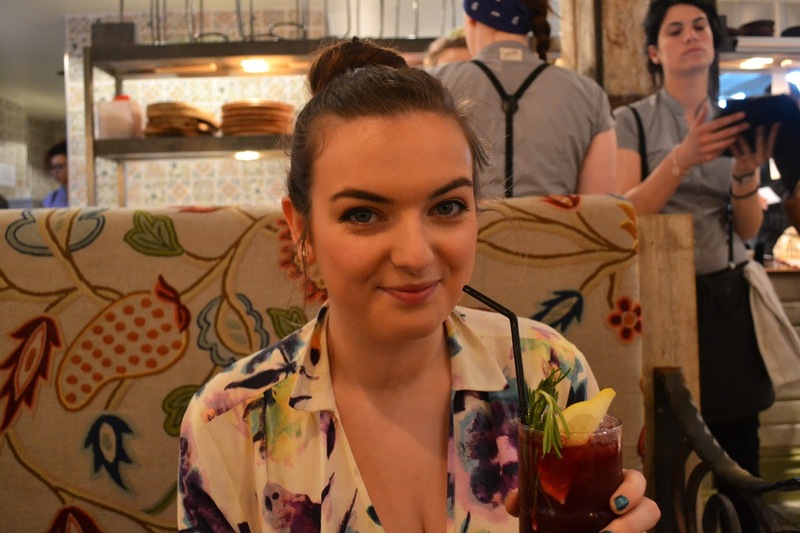 Over the past couple of months so many new amazing places have opened in Birmingham but the one that has stood out for me is The Botanist – It has quickly become one of my favourite places to go for either food or cocktails. 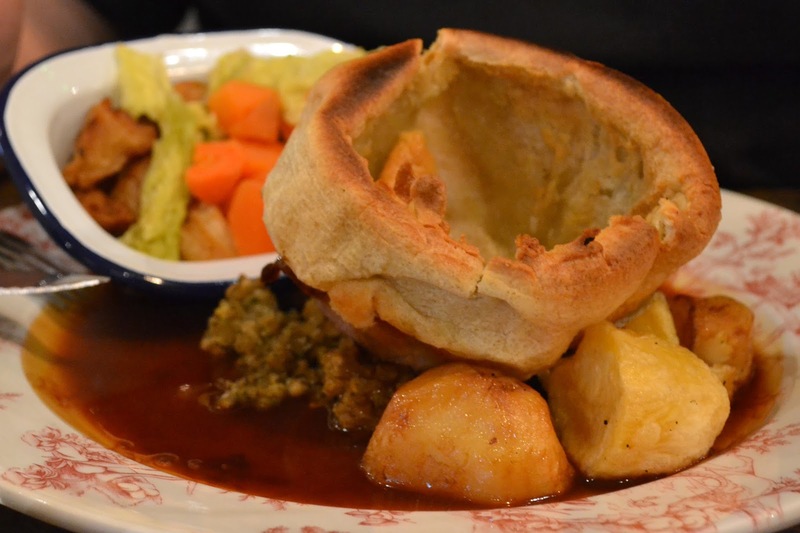 If you don’t know this already, I love a good Sunday Roast so it was inevitable that Alex and I would end up there one Sunday. The Botanist is located just off the high street on Temple Street which is the ideal location for grabbing a bite to eat after a spot of shopping. I would recommend booking as they are always busy! The restaurant itself is amazing, there’s live music daily and the decor is incredible with wooden furniture and a pretty epic bar! Alex and I both ordered the beef Sunday Roast which was £11.95 per person. The Roast Dinner’s come with a selection of vegetables such roast potatoes, carrots, cabbage and the most amazing little square parsnips. I was officially in love! We also got a great big Yorkshire pudding which I very much approved of! I ordered my beef to be quite well done and It was cooked to perfection, exactly the way I like it. 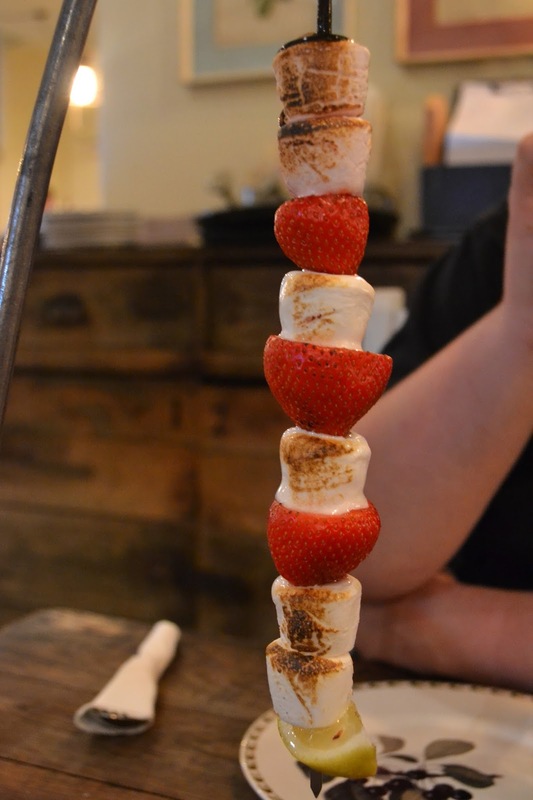 The roast was amazing, but we of course, made room for a dessert after we spotted the famous Strawberry and Marshmallow Hanging Kebabs! Priced at £4.99, The dessert was served with Sailor Jerry Chocolate Sauce and vanilla ice cream. The waitress poured the chocolate on to the top dish which made it ooze down onto the strawberries and marshmallows. It was absolutely delicious and something different to the normal. Alex and I shared this and it was just enough to fill in the little hole after our main course! The Botanist have a selection of many amazing cocktails which taste incredible. I decided to go for the Blackberry and Rosemary Fizz which was a mix of gin, lemon juice, blackberry puree and rosemary. It was really nice and I’d definitely order this one again. It’s such a shame that this place opened just as we were leaving Birmingham, but I’ll hopefully try out the Leeds branch soon as I need another one of those amazing roast dinners. 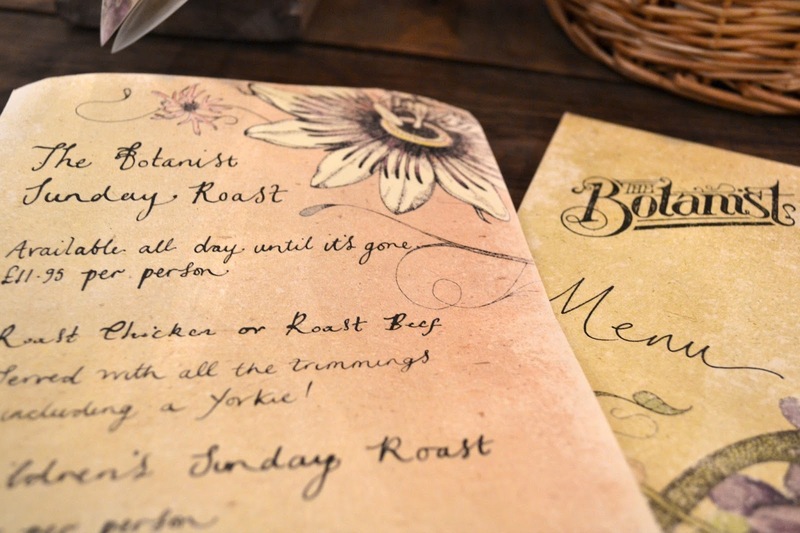 Have you ever been to The Botanist? Do you want to go? The food looks delicious and it's so affordable!? NOM. Wow, thank you for sharing, these food look so yummy. I stay in Birmingham a couple of times a year to attend various events and am always looking for interesting places to eat. This one is definitely on my list! That food looks amazing! I only wish I lived closer so that I could taste it for myself! That food looks very delicious.